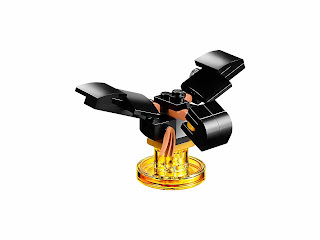 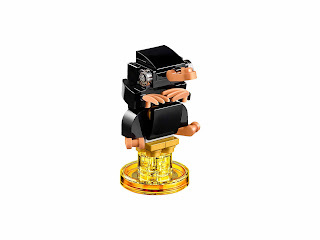 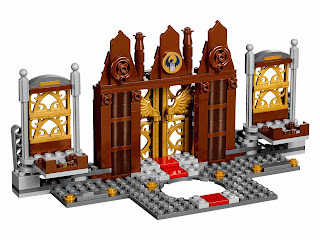 come with a rebuildable 3 in 1 a niffler, and a macusa gateway build. the niffler rebuilt into the sinister scorpion and a vicious vulture. 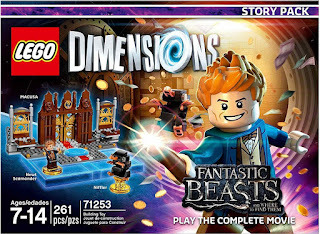 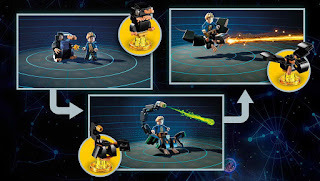 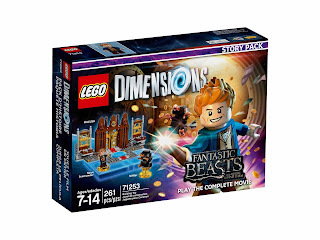 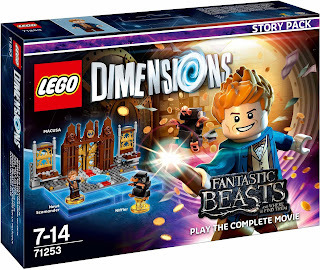 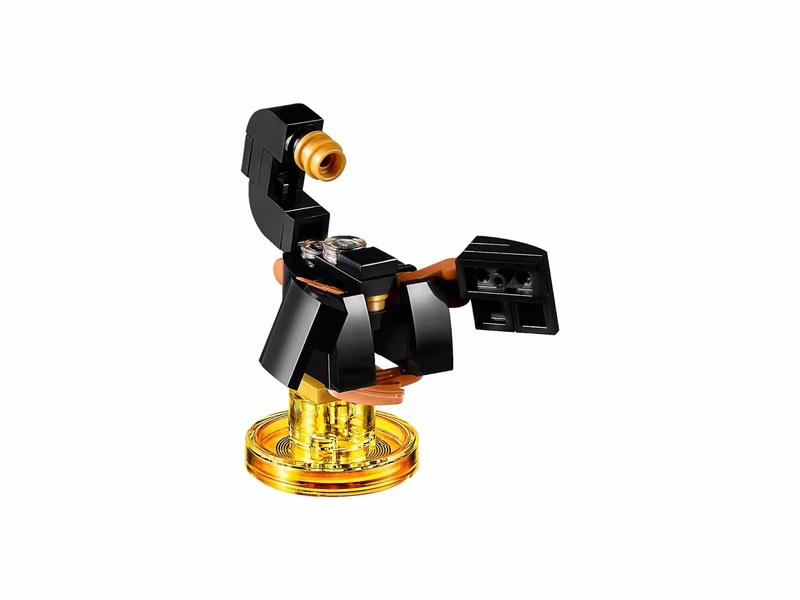 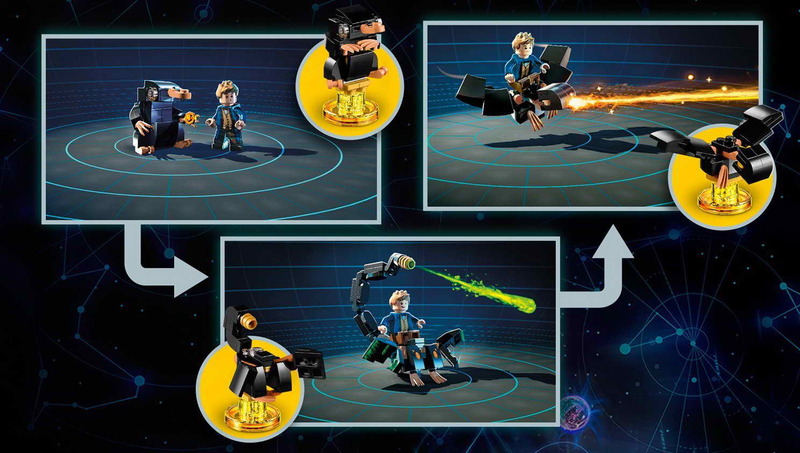 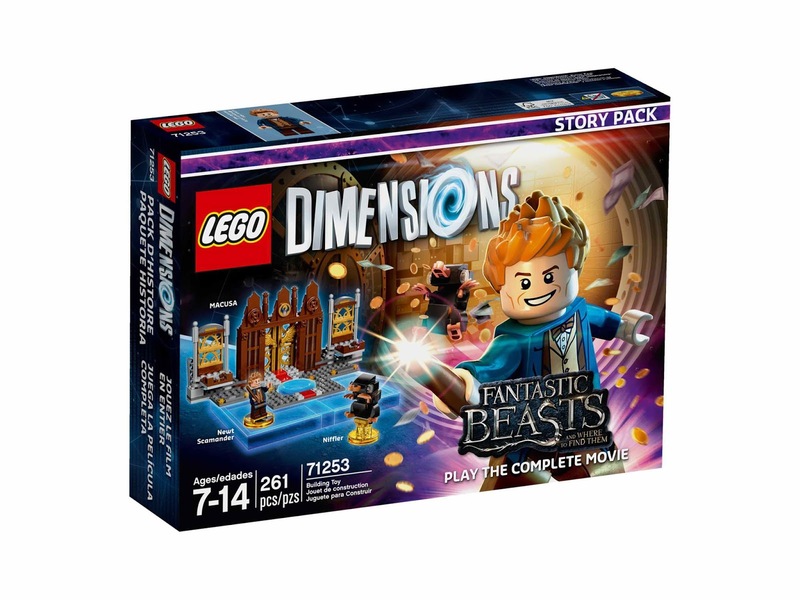 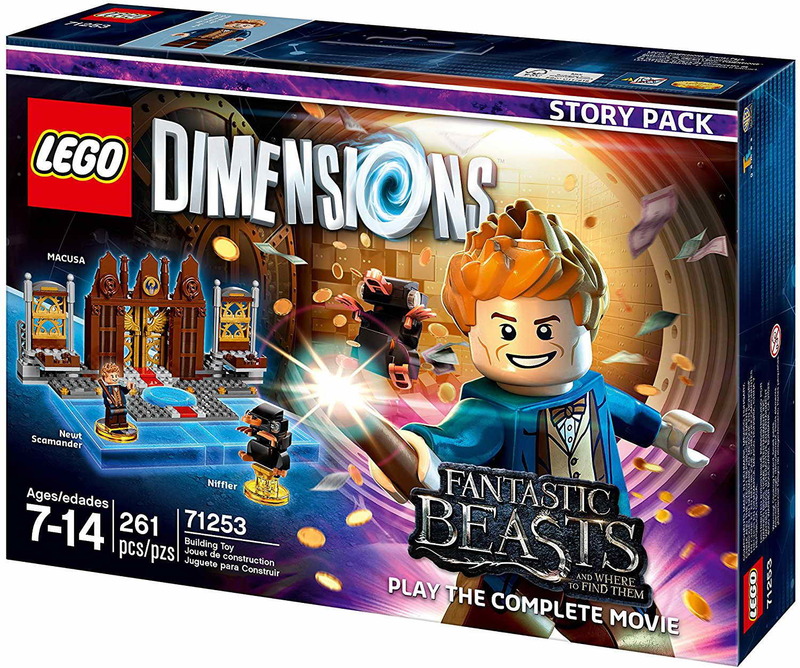 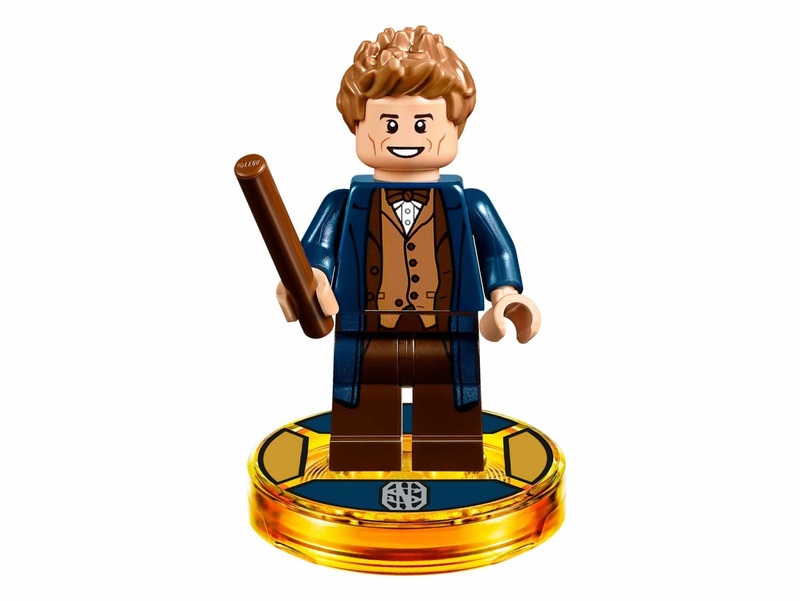 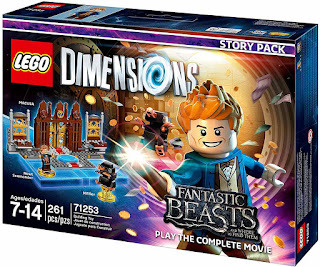 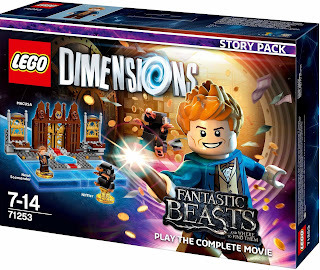 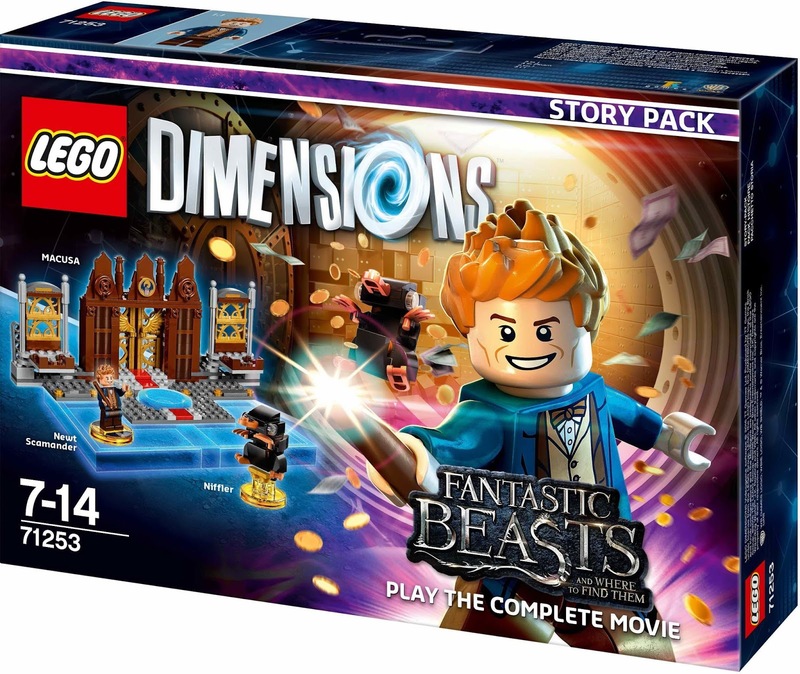 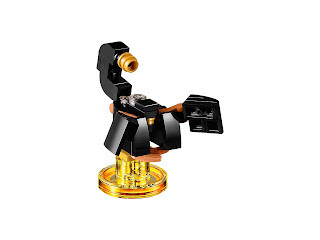 minifig included a newt scamander minifig.